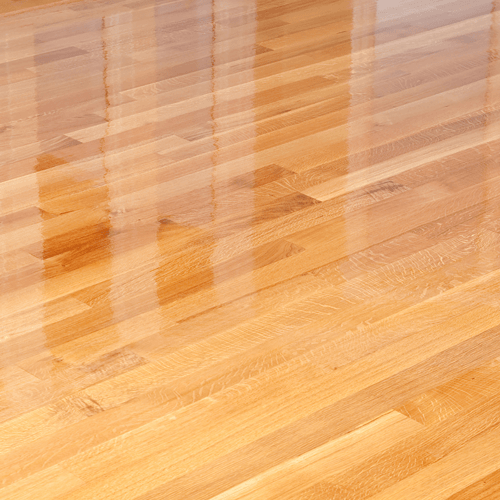 Pure Clean’s Hardwood Floor Refinishing Services Can Save You Thousands Of Dollars. Avoid the expensive cost of sanding or replacing your hardwood floors! 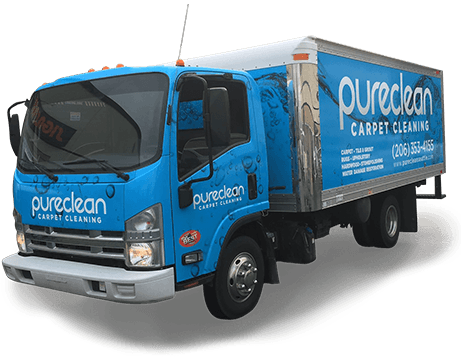 At Pure Clean, we specialize in hardwood floor refinishing. Even though we can perform multiple methods of hardwood floor refinishing in Seattle that will restore your floors to a bright full luster.  There is one method, in particular, that is growing in popularity for how simple. quick. and cost effective it is. And in Seattle, Bellevue, Kirkland, Redmond & Snohomish – we are the only company who does it right. When it comes to hardwood flooring, don’t settle. Our methods are 100% safe for adults, children, and pets so that you don’t need to worry about scratches on your floor or the negative health effects of soaps or chemicals. As a locally owned family business, we value your health and the well-being of your family as much as you do. If you need hardwood floor refinishing and you are interested in low costs with high-quality results, give our office a call to discuss your options and set an appointment date. Our Dustless Hardwood Floor Restoration Process Only Takes About 1 Full Day. The Finish Takes just A Few Hours To Dry Before You May Walk On It & About 24 Hours Before Placing Any Heavy Furniture Back Where It Was. Our Dustless Hardwood Floor Refinishing Process Is Much less Expensive To Invest In Before Going For A Full Sanding Restoration Process. We like To Save You Money! Our Dustless Hardwood Refinish Process Is Better For The People Who Have Allergies Or Sensitivities To Dust. Since We Are Not Doing A Full Sanding Down. There Is About 99% Less Dust Or Airborne Debris Floating Around In Your Home During & After The Entire Process.